Live on the southern point of Pass-A-Grille. Enjoy the sugary sand between your toes and take in breathtaking sunsets. 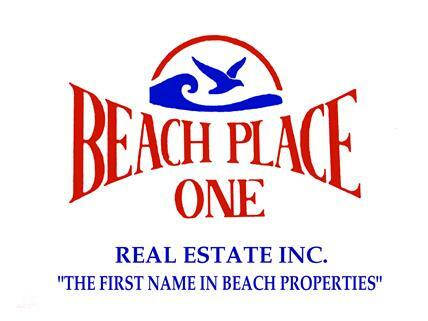 There are 50 condos and they enjoy a private beach.This condo has lots of light and is right on the corner with a balcony with views of the bay. Balcony has views of Boca Ciega Bay and the Gulf of Mexico!!!! There is plenty of room to put your belongings and a huge walk-in clothes closet. Smooth granite counters installed in the kitchen and on the counter. Sparking pool to enjoy and sun yourself as if you are on a big ocean liner. Water heater replaced 10/16. Heater and Air conditioners replaced 10/17 Storm Door replaced 10/18. Water softening device. Bathroom whirlpool bath remodeled 2016. Floating wood floors in the living room. Assigned parking space. Walk to historic downtown Pass-A-Grille and hear the sunset bell ringing at Paradise Grille. 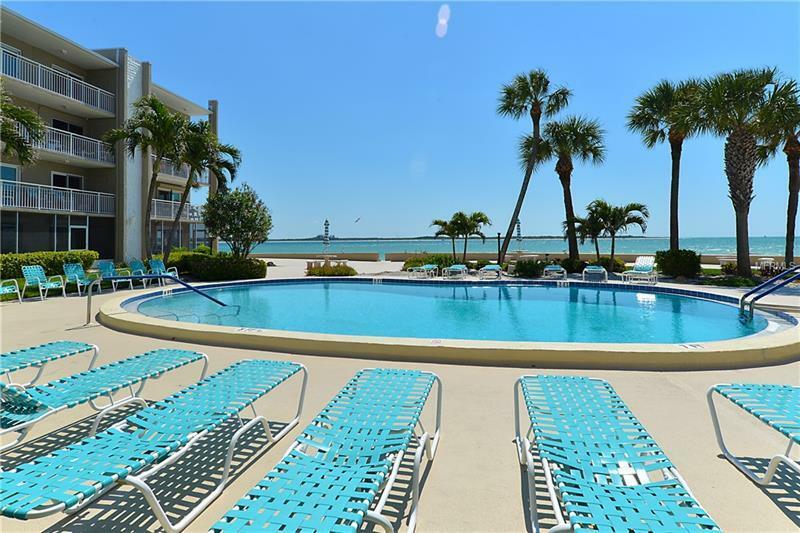 Lay by the pool and watch the ships traveling out and in of the Gulf at Boca Ciega.